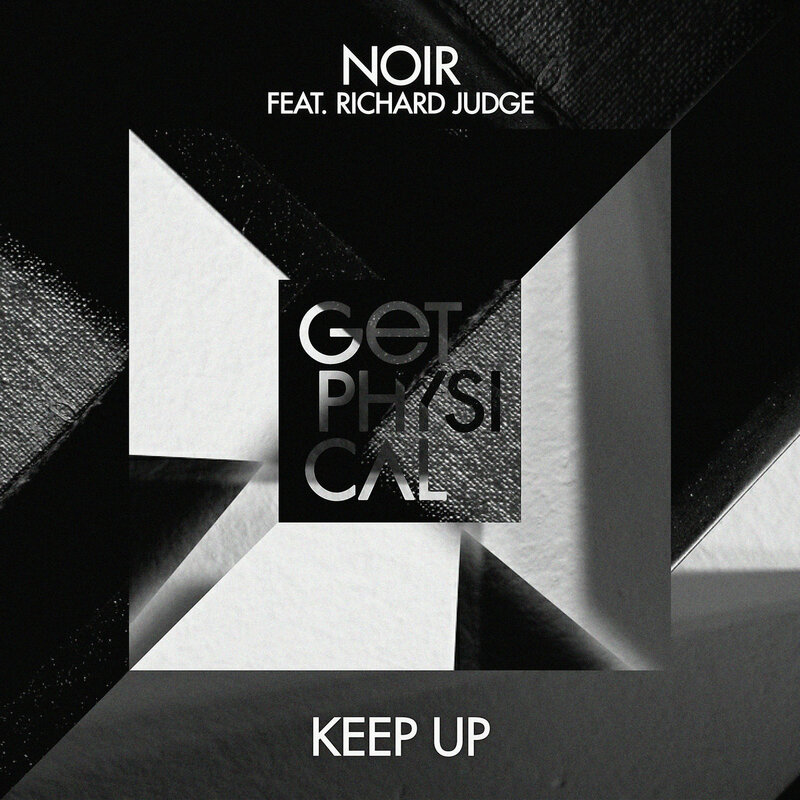 Noir teams up again with Richard Judge (previously known as ‘J.U.D.G.E.’) for yet another exceptional EP ‘Keep Up’ for Get Physical Music, Including Few Nolder remix. First we visit the club mix, a journey through dark electrics and dancefloor power. Richard Judge’s distinct vocals glide over the track as the Noir pushes on into the night. Rhythmic synth, bass, and smooth vocals make this into something special. Next up is Lithuanian Few Nolder, who adds big percussion and big horns, simplifying the track to achieve a new vibe and atmosphere. Finally we have the original mix. While it still delivers plenty of power, it does it a bit smoother. 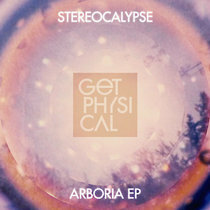 Growling basslines and rhythmic synths create a deeper, dreamier experience for every occasion.